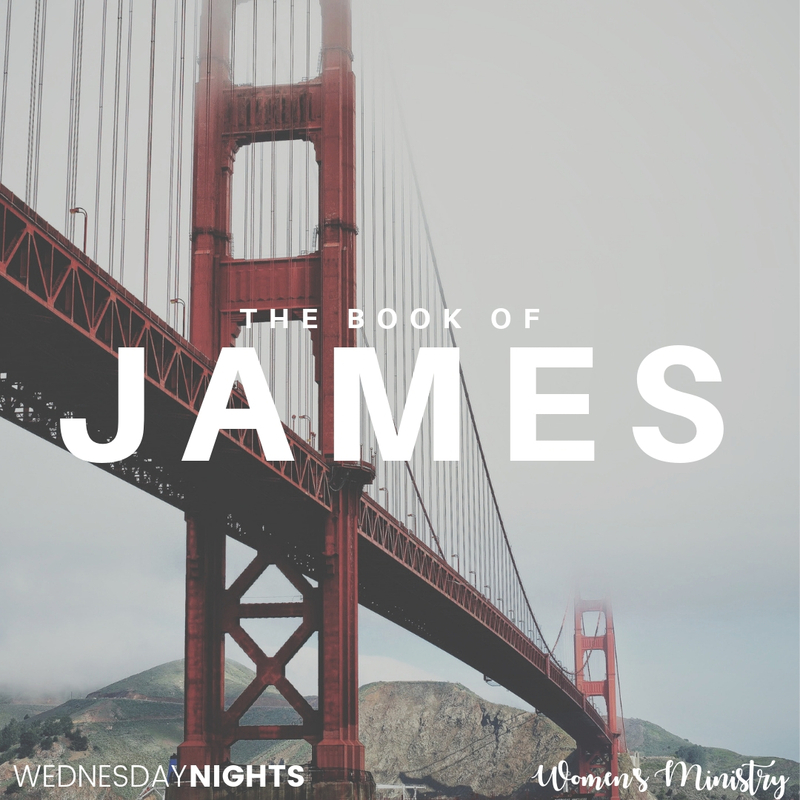 Join us Monday mornings in the Fireside room or Wednesday Nights as we go through "James" by Francis Chan! Francis works through James verse-by-verse, challenging followers of Christ to move beyond a private, intellectual knowledge of God and His Word, to a vibrant faith that impacts every square inch of life. We laugh a lot, enjoy conversations about Jesus, and simply go through life with one another! We would love to have you join us! © Copyright 2018, BULVERDE BAPTIST CHURCH, All Rights Reserved.